Dr William Bird MBE set up Intelligent Health in February 2010 with the vision of making a lasting difference to people’s health and wellbeing by supporting them to become more active. 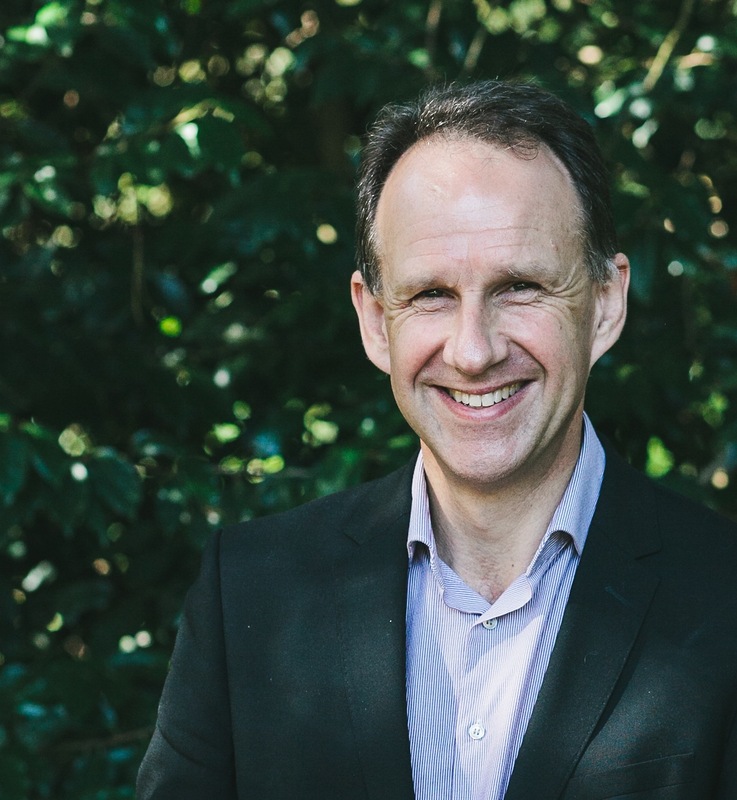 With more than three decades of experience in practising medicine and first-hand knowledge of the need to develop preventative measures to stop people developing diabetes and COPD, William is one of the UK’s leading experts on physical activity and building active communities. William has helped transform the health of millions of people across the UK through innovative initiatives he has developed such as Health Walks, Green Gyms and Beat the Street. He has worked for the World Health Organisation to develop a physical activity strategy for the Middle East which is now being implemented in many of the countries there and also worked on an innovative project for the Met Office, developing Health Forecasting and still works as a family GP. This entry was posted in Public health, Uncategorized and tagged digital health, Green gyms, health walks, public health on December 19, 2009 by admin_TW.